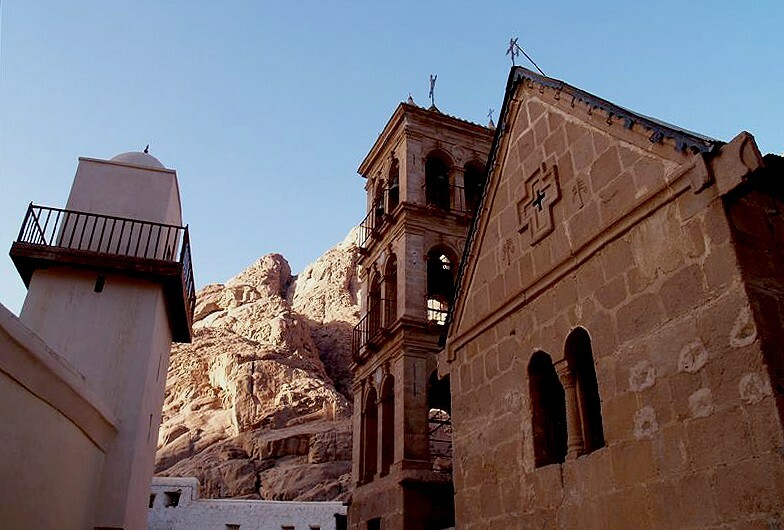 The most stunning locations within the Sinai Region of Egypt are undoubtedly Mount Sinai and Saint Catherine’s Monastery. Sitting majestically within this diverse location, it is simply magical with endless views and intense sunsets and sunrises. Situated just a short distance from Egypt’s beautiful Red Sea and all it’s wonderful attractions, there are few places in the world where, you can be in such an awe-inspiring part of the world.Even before written history, oral traditions strongly favour this as the real site, and that spoken history has been handed down to us today. It is certainly true that the sheer magnificence of these mountains, and their isolation from everyday life, has inspired people of all religions. 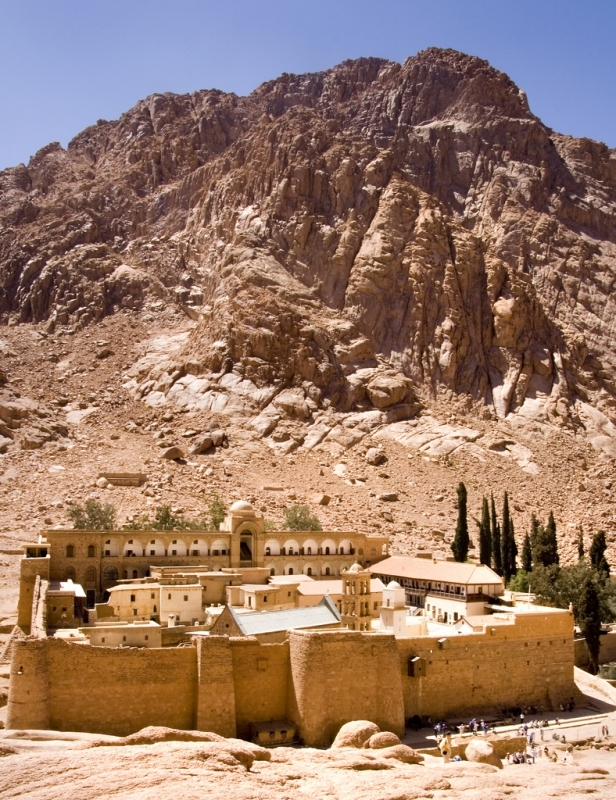 The traditional Mount Sinai is actually the name of a collection of peaks, sometimes called the Holy Mountains. 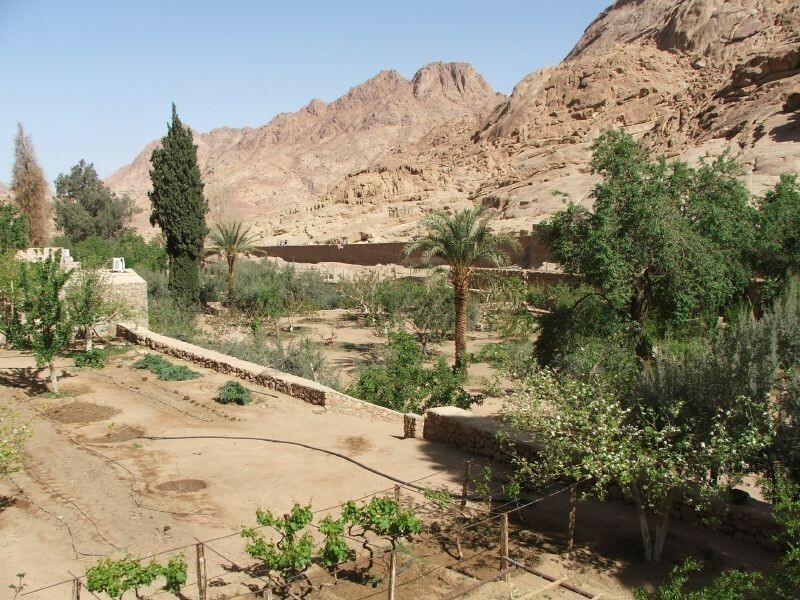 At its southern end is Mount Musa (the mountain of Moses), traditionally believed to be the place where Moses communicated with God and received the Ten Commandments. 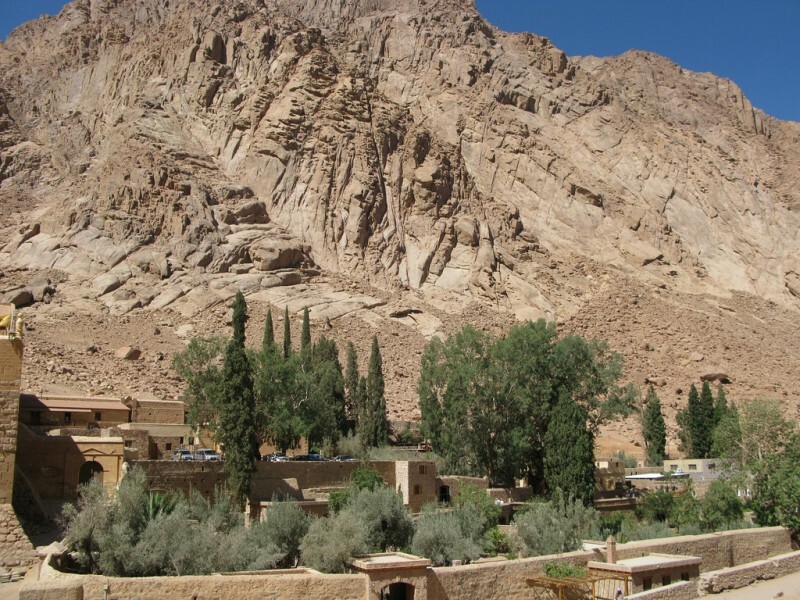 Mount Musa (Moses Mountain) is not actually the highest peak in Sinai.That honour belongs to nearby Mount Catherine which, at over 2500 metres high, is also the highest mountain in Egypt. If you wish to climb to these lofty positions, there are several routes available. If you are planning to do this, be sure that you are in a reasonable state of fitness – the climbs are long and tiring. The shortest route (but the steepest), known as Siket Syidna Musa,stairway consisting of 3,750 steps, known as the Steps of Penitence.These were cut out of the rock by the monks of St Catherine’s Monastery, located at the north-eastern foot of the mountain. Many people prefer to climb during darkness; it’s partly to avoid the heat of the day, but mainly to be at the summit in time to see the glorious sunrise beneath them. 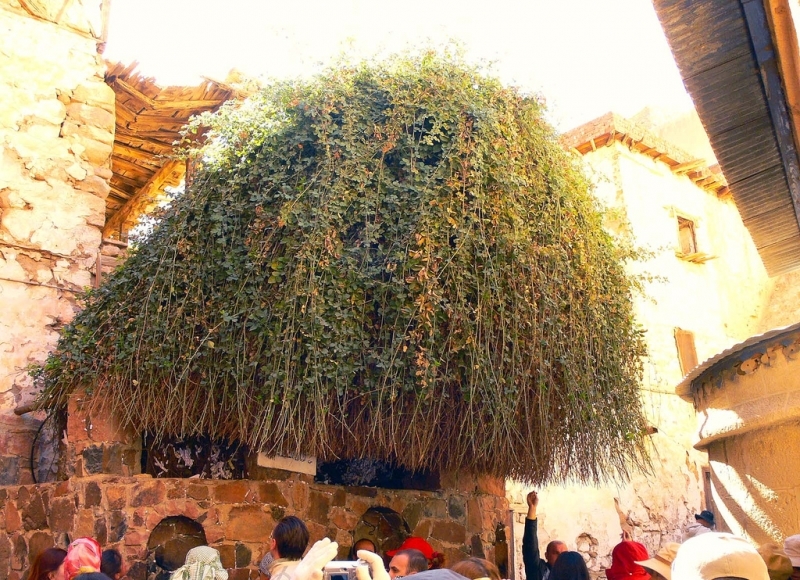 The longer route (El Bashait) may be climbed at night, either on foot or on the back of a camel.It takes about two and a half hours to make the climb, and there are little stalls along the way where climbers can buy food and water. A typical trip would involve leaving Sharm-el-Sheikh in the evening and driving for about 2 hours to the foot of Mount Sinai. After the climb and a rest to watch the beautiful daybreak with sunrise over this biblical valley and Mountains. 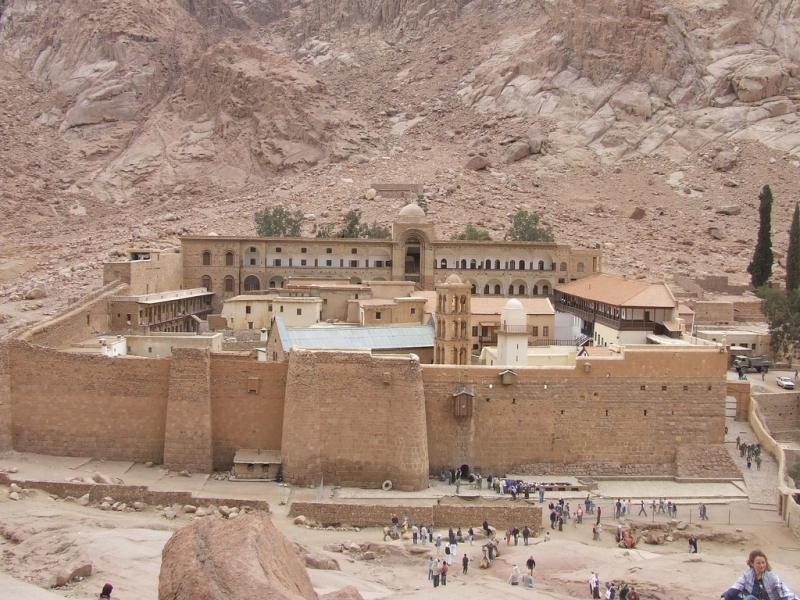 Then time to descend and take the chance to visit St Catherine’s Monastery.This stunning holy place was constructed by order of the Roman Emperor Justinian between 527 and 565 CE.It is built around the site believed to be the place where Moses saw the Burning Bush in the famous Biblical passage. 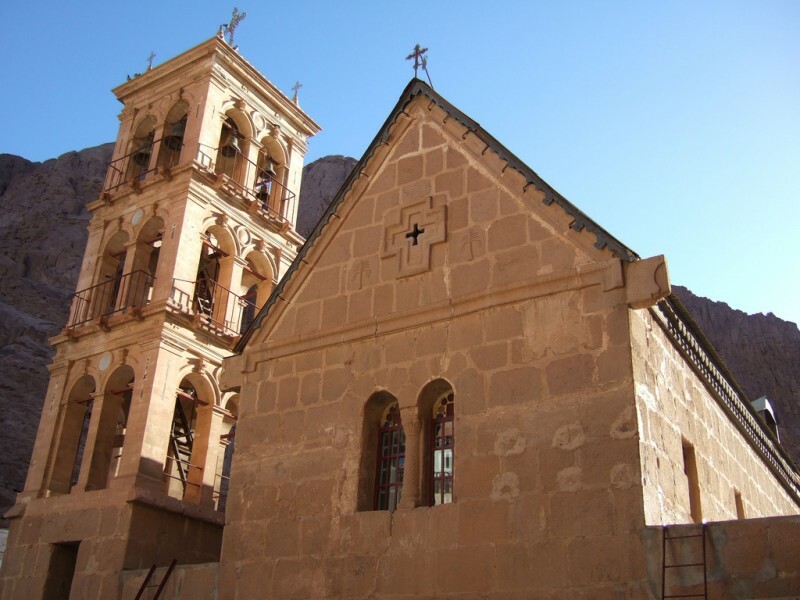 Once you have entered to Monastery, you will be witness to some wonderful and ancient works of art contained within and considered priceless both for their monetary worth and age. 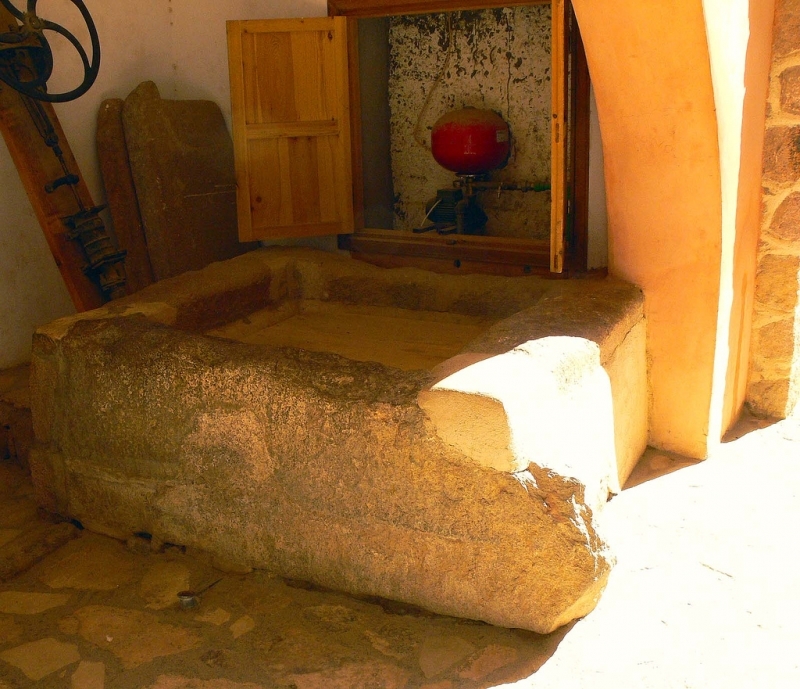 They include Arab mosaics, Greek and Russian icons, European oil paintings and many other religious artefacts. Famously, it also has one of the greatest collections of illuminated manuscripts in the world, second only to the Vatican. There are almost 5,000 volumes in a huge range of the world’s languages.It is still a working monastery and, of course, visitors are expected to respect this during their time there. 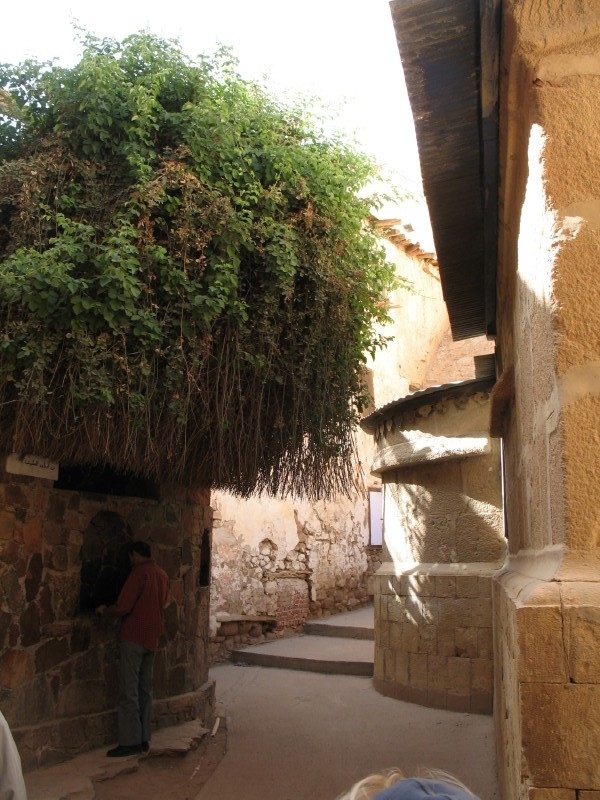 The monastery’s spiritual heart is the Chapel of the Burning Bush, an unassuming structure of tremendous religious significance.A few feet away from the Chapel is the reputed bush itself, a rare species of the rose family called Rubus Sanctus. 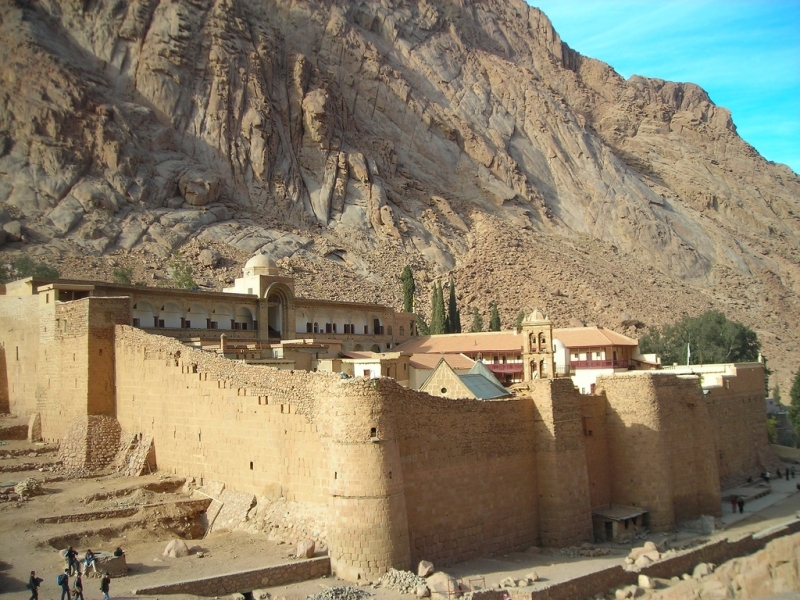 It is also essentially a fortress; its huge granite walls built to protect the Monks and the treasures in more dangerous times.The most striking thing about the monastery’s history is that, despite the often turbulent events around it, both military and religious leaders have always offered it special protection. Note * Always check opening times before a visit to St Catherine’s as it does have some days when it is closed. Around the monastery, the St Catherine’s National Park is a fascinating area which supports an amazing diversity of plant and animal life, some of which are found nowhere else in the world.The mountains are home to Sinai Rose Finch from Asia, the Ibex and Wolf from Europe along with the striped Hyena and Tristram’s Grackle which came from Africa.Several species are unique to the National Park including two species of snakes and about twenty plant species, such as a beautiful native primrose.Through clever management, the Park is able to keep its unique character while allowing visitors to see its wonders. Several species are unique to the National Park including two species of snakes and about twenty plant species, such as a beautiful native primrose. Through clever management, the Park is able to keep its unique character while allowing visitors to see its wonders.